He may visit next weekend, so I have that to look forward to. 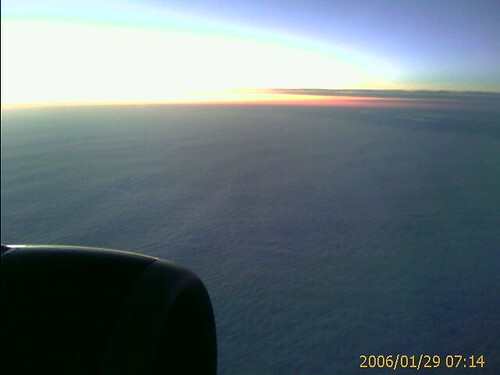 Flying home from Des Moines, originally uploaded by iwantchai. 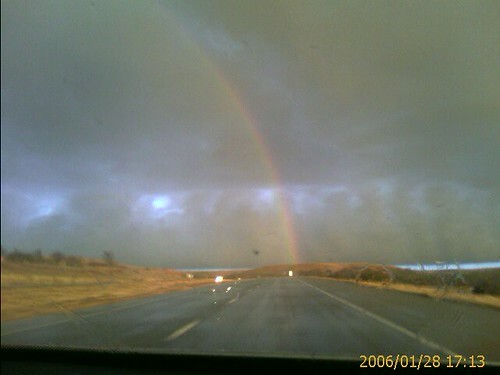 Rainbow over I70 near Topeka,KS, originally uploaded by iwantchai. 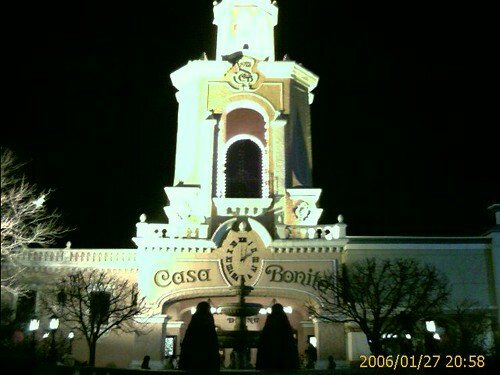 Dinner at Casa Bonita (yes it exists), originally uploaded by iwantchai. 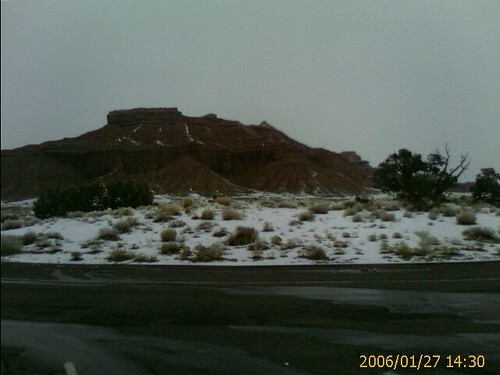 Salt wash overlook, Utah, originally uploaded by iwantchai. 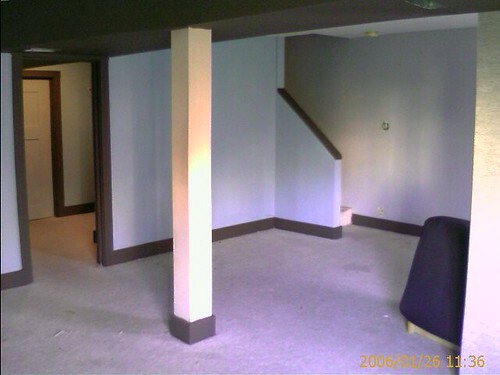 Emptiness, originally uploaded by iwantchai. 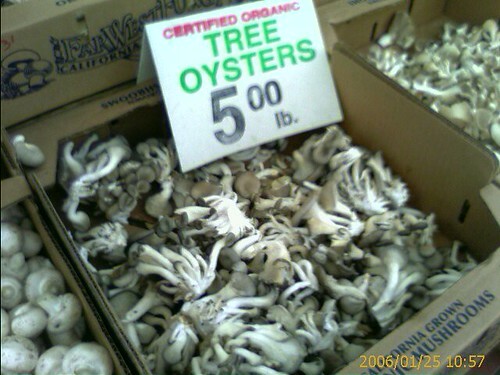 Civic Center Farmer’s Market, originally uploaded by iwantchai. pursue an education at UC Berkeley. In the beginning, things went according to plans. 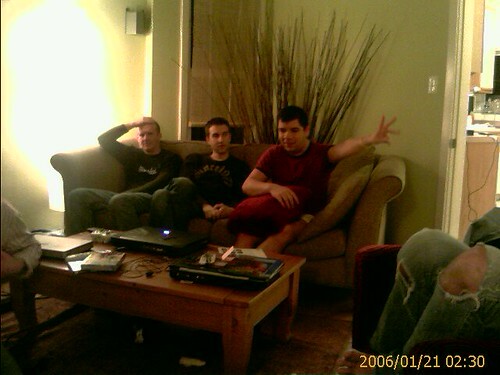 I embarked in many crazy adventures. I attended classes during the Fall semester at CCSF. inspired by my summer travels. I was waiting to find my own place until I hear back from UC Berkeley. In September I met Nick. In two days Nick moves to Chicago for a new job. but I still feel foolish. I thought I knew what I wanted, where I was headed. Now I’m afraid to let him go. I’ve started to devise a Plan B, which seems very reasonable. I am reminded of my parting moments with Erik. We said goodbye in New Orleans during my roadtrip headed East. In two days, Nick and I depart in Chicago. Upon arrival, he begins a new life and I return via airplane. I don’t want to do this again. Jeremy, drunk?, originally uploaded by iwantchai.